In our news release this week we have one of those must read stories that will make you squirm with embarrassment. Read the story of Colin Cooper (64) and his daughter Bianca (33) who rode the Ben 10 Eco Challenge on home made steel bicycles with one gear and back pedal brakes. They had no vehicle back up and no fancy dietary supplements. They completed the event on a budget of R20 a day - all in the name of charity. It's a great feel good story. 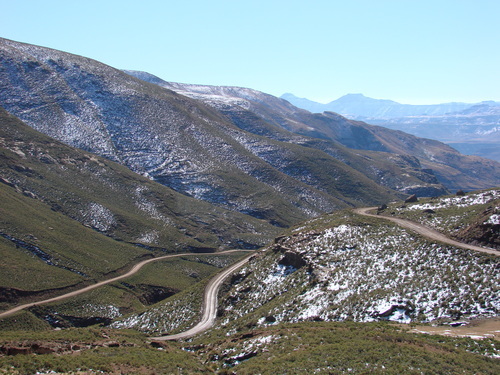 Our featured pass this week is the Pietersfontein Pass. You can review the pass, the rich history and watch the video and decide whether to add it to your bucket list.